Feeling chronically overwhelmed, unmotivated, irritable or sad can sneak up on a person over time. Anxiety and depression must be approached on the physical as well as the mental level. Both are considered mental illnesses, and treatments focus on the mind and brain. However, anxiety and depression (which often are both present together), take place in the body, and the best treatment outcomes require a holistic approach. Many health problems can contribute to the state of ones mood: thyroid problems, blood sugar imbalance, low iron or vitamin B12 and food sensitivities for example. Each of conditions should be investigated when treating a mental illness. Good mental and emotional wellness are part of a happy, productive life. When a person is mentally and emotionally healthy, she feels good about herself, has a sense of being connected in her relationships and is able to cope with the inevitable stresses of life. 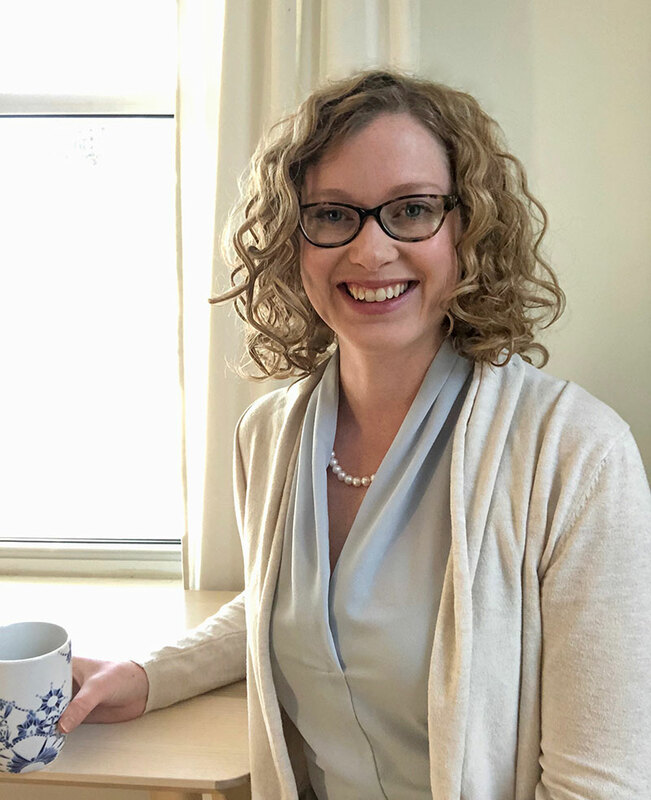 Dr. Andrea’s approach to anxiety and depression combines investigation of physical causes with a welcoming, safe space for patients to talk about what they are going through. 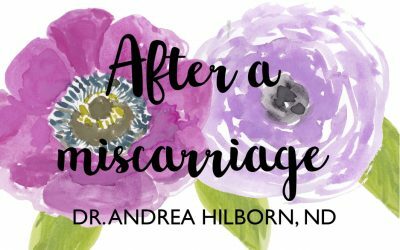 The process begins with an assessment that looks for many different reasons why your symptoms might be occurring. 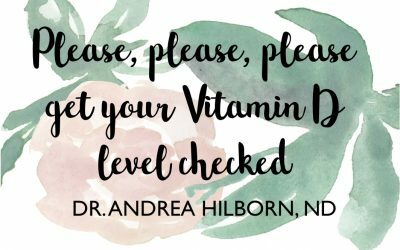 From there, Dr. Andrea will craft a treatment plan customized to your needs. 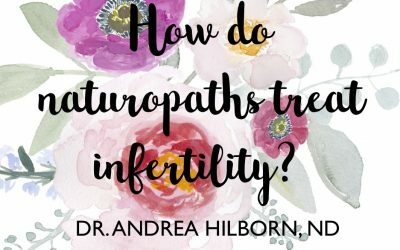 How Do Naturopaths Treat Infertility? Dedicated to filling the gap in healthcare by helping patients use diet, lifestyle changes, herbs and nutritional supplements to restore their bodies' natural state.